Hi,In this article i would like to explain the procedure of integrating Linkedin Login button in asp.net.In the previous article's i am explained about the integration of facebook login button and intergaton of google login button in asp.net applications Integration of linkedin login button in asp.net applications is very easy compare to previous one. 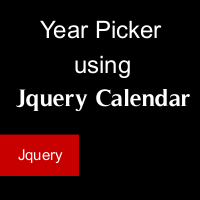 Hi friends, in this article I would like to explain how to bind data to Tree View control in asp.net using c#. 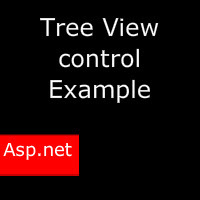 From last few weeks we are getting so many requests about tree view control example in asp.net applications. 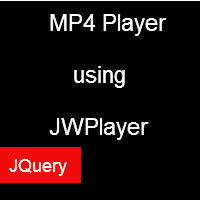 This time we are going to explain a basic tutorial about treeview control for beginner’s.